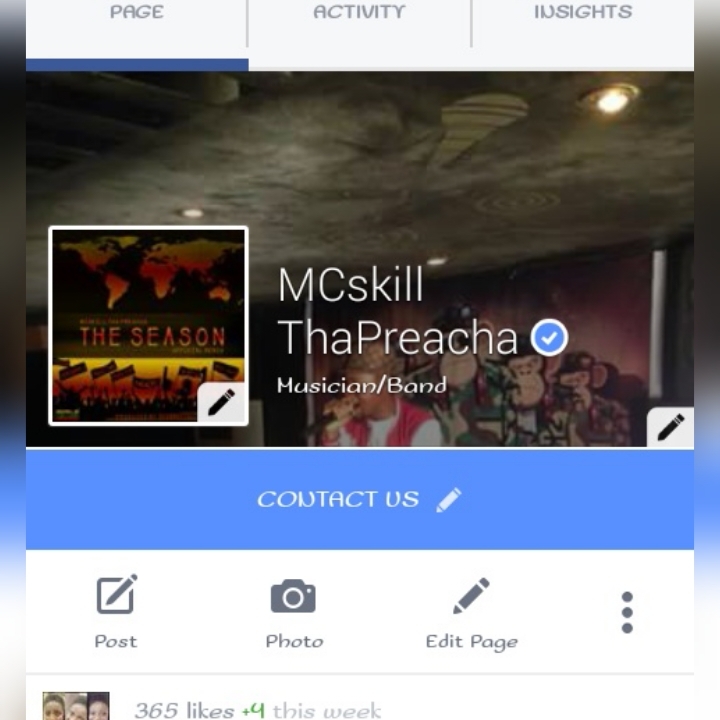 MCskill ThaPreacha‘s artiste page got VERIFIED by the good guys at Facebook on the early hours of Wednesday, 30th December 2015. This is a perfect gift just before the new year, reward for the good work put in all through the year and great news for all MCskill ThaPreacha supporters knowing the Supernatural is getting global recognition from world renowned organizations such as Facebook. CLICK HERE To LIKE MCskill ThaPreacha on Facebook.